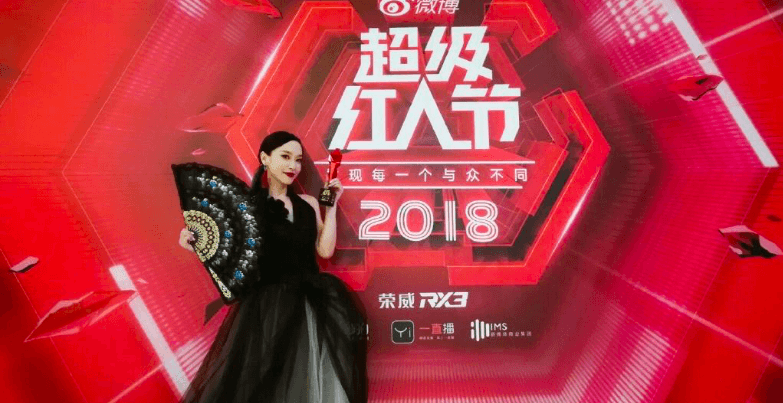 Chinese cosmetics influencers are taking over China’s beauty market. They are making the most out of the visually-oriented Chinese youth environment, producing watch-and-learn videos to share the most important tips and tricks on how to always look 100%. At Hi-COM we have carefully selected these profiles for the foreign brands to consider when promoting skincare and cosmetics brands, as well as entering the e-commerce market or dealing with health-related products in China. 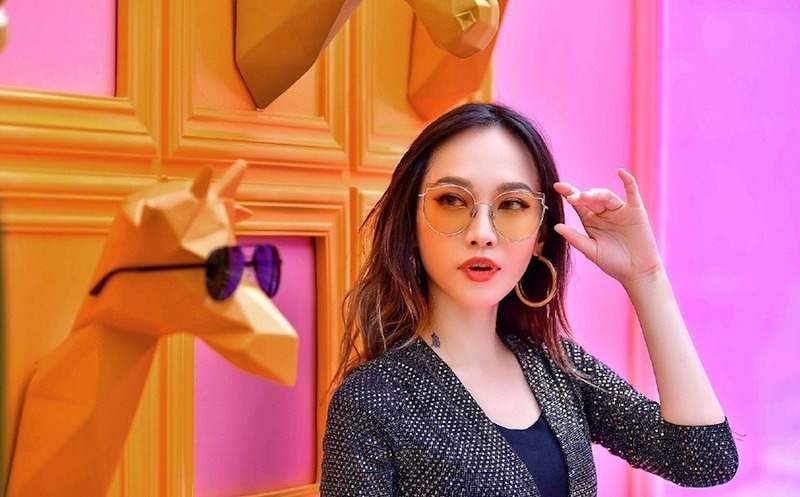 These 8 popular Chinese influencers are talented, hard-working and have been widely recognised by China’s social media market with various awards. Mr. Kevin Chou is a famous stylistin Taiwan and one of the hosts on Taiwan’s hottest variety show “WQueen”. 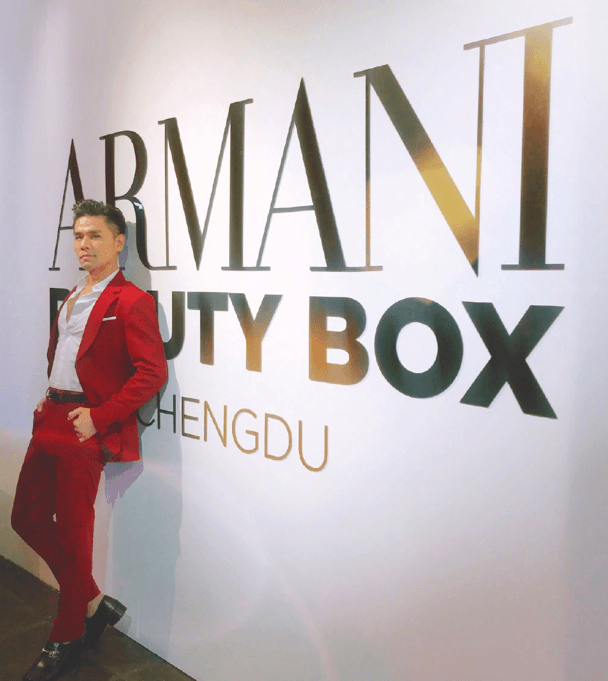 Zhou was deemed “makeup king” by the industry. He created his own brand,BeautyMaker, which is tailor-made for Asian women’s skin and ivory toned skin color. It can take into account the skin and skin color of Asians and he currently resides in Taipei, Taiwan. 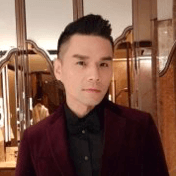 In 2005, he entered the “WQueen” team and became a makeup icon in both Taiwan and mainland China. In 2008, his book, “Bare Makeup Bible and Beauty Make-up Collection”, which took him over a year of painstaking efforts, was published and sold more than 130,000 copies in three months. This book became the best-selling fashion lifestyle book in Taiwan in five years after “Beauty King“. Doctor P was born on February 8th in Taiwan. He is known as a makeup artist, skin care specialist and also an image designer. 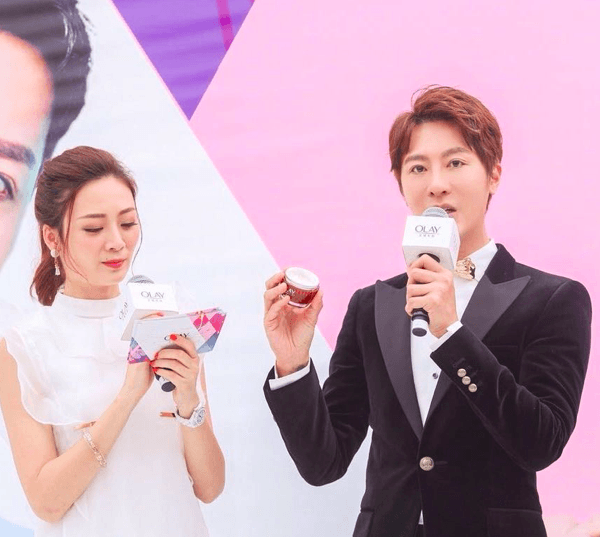 Having built up an incredible following, he is now invited by numerous beauty TV shows including “女人我最大”， “我要你最美”， “今夜女人帮”， “美丽俏佳人” and “我是大美人”.Hegives accurate and special advice for beauty and image design and also to tell women how to deal with their skin or hair problems. He is also the founder of “媲美网” and a makeup brand named JMIXP to provide Asian women with trendy, simple and practical makeup solutions. In addition to that, he has his own signature columns in several magazines including “时装L’OFFICIEL” (Fashion L’OFFICIEL), “时尚COSMO” (Fashion COSMO) and others. 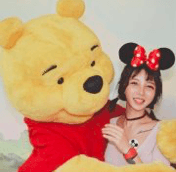 MoMo was born on December 29, 1991 in Beijing. She is the founder of Mo Amour Essential Oil and is a popular Weibo blogger. In 2010, she founded MmeAmore Cosmetics (Beijing) Co., Ltd., and for the first time presented “one to one Aromatherapy customized skin care” in China. In 2014, she established “MeiMoDream Fund” for the urban women’s beauty and dream. This post-90’s beauty has been famous on the Internet for a long time. The reason for her fame is because she is absolutely shocking and glamorous. 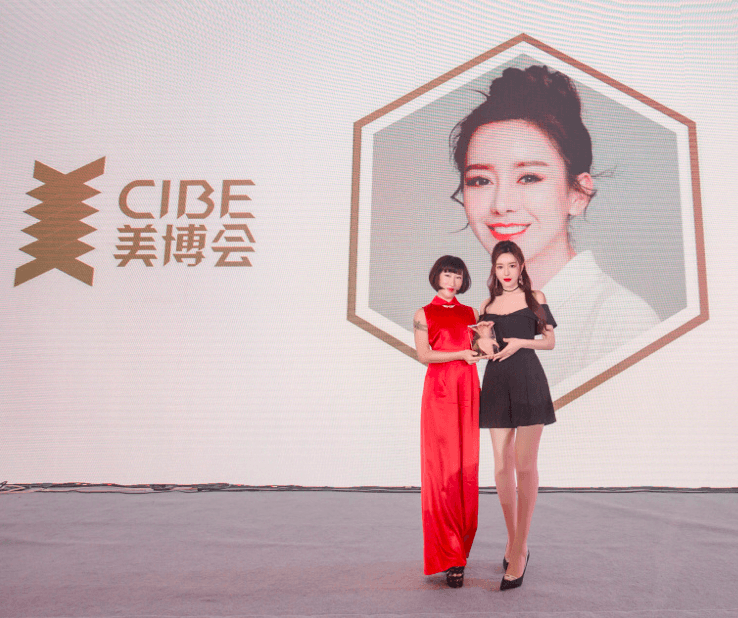 She is a member of the Baidu MCC Hall of Fame, SinaWeibo celebrity, Renren.com beauty, and CJ ShowGirl. As a famous taobaogirl, her popularity on the Internet has always been high because she shared her beauty with many people. She is also a British IFA aromatherapist, the founder of MimoEmalcosmetics, the owner of Mo Amour Essential oil shop, and the founder of Mo Amour essential oil. Jun is the founder and CEO of the JUNPING brand. He was born in 1981 and graduated from the Department of Journalism and Communication of Zhejiang University’s School of Humanities and Communications. 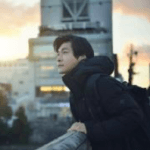 After graduation, he worked for well-known Internet companies such as Sohuand Object Software and was responsible for the operation of online games. Throughout working in Shanghai, Beijing and other places, he is getting familiar with the aromatherapy and beauty fashion industry. He later returned to Hangzhou to establish the FAC HuajianMiyuAroma Life Concept Store and the JUNPING brand. Born in 1992, Amiu is a famous Model at taobaogirl ShowGirl. In the past ten years she was earning her living by modelling for car exhibitions and gaming events, as well as winning a few talent awards, bringing her fame and business in the Influencer market. 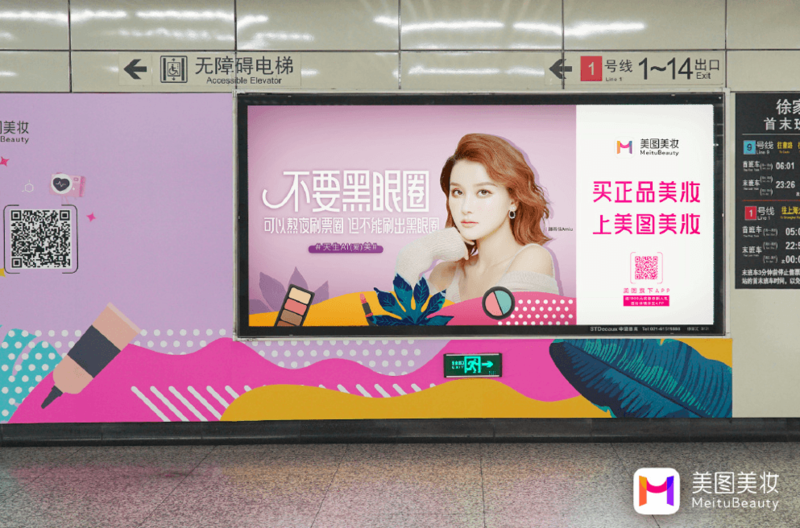 Nowadays she is one of the most recognised beauty industry influencer, working with many cosmetics and skincare companies, including Meitu Beauty. With a social influence of 3 million Weibo fans and 3.3 million live broadcasters, 2.76 million fans in seconds Chony also has an amount of 9.99 million fans in the US. 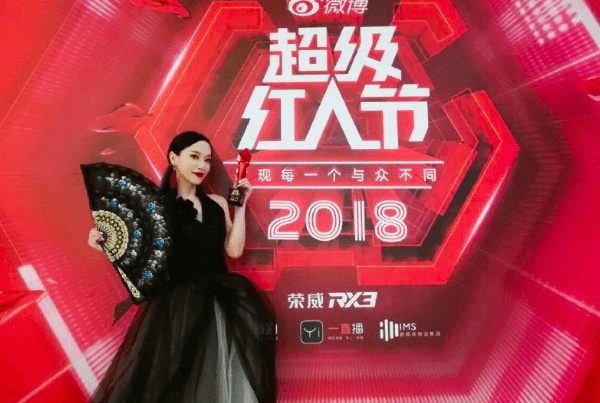 Her cooperations with the magazines “Yi Zhou”, “RuiliCostume Beauty”, “City Beauty” and brands, such as L’OrealParis, Givenchy, CHANEL, SISIDYLL, TOM FORD has increased her influence dramatically in the past year, brining great gigs for way, such as an invitation by L’OrealParis (2016) to participate in Paris Fashion Week, recorded with Akasaka Sakai, and China’s Hunan Satellite TV’s 2017 New Year’s Concert. Pan is a blogger and a V-award influencer in Makeup category, at the age of 18 she has a clothing store and beauty shop, in the year of 2015 won the cutting-edge fashion star. Through the sharing of personal love and use of things on Weibo, she created the first-ever “Little-Pan-loved-things” monthly video section. 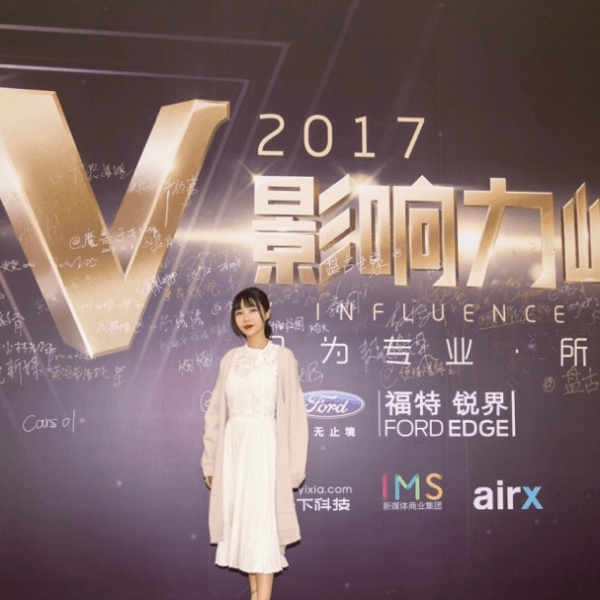 With the influence of individual fans at the same time, Weibo brand promotion reached tens of millions of readings. 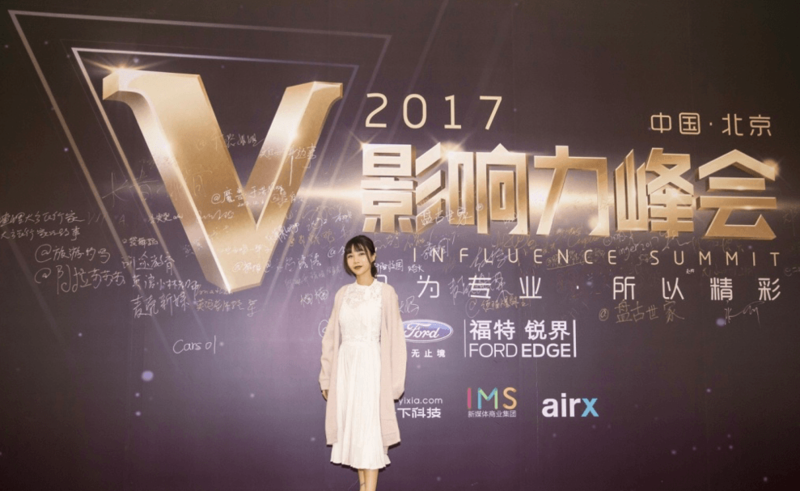 In the year of 2017, she won Super Star Festival and Top 10 Beauty Makers and scored the second place in the Influencer Value in a Beauty Category. She was the first beauty makeup queen in the entire network, has a variety of styles, and has strong beauty skills, especially fashion imitation makeup and creative makeup. Her content is distinctive in style with great affinity and strong fan appeal. She has brand cooperation experience, a high conversion rate, and is loved by first-tier brands. She has participated in major fashion weeks, filmed Dell’s promotional video, and also participated in URBAN DECAY’s events with idol Ruby Rose. It is not too much to say that her fans are “winners in life”. 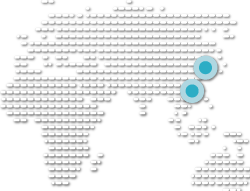 Is your Official WeChat Account content in breach of Chinese Advertising Law? 2019 Cost of one social media engagement in China: KOL data analysis and price!